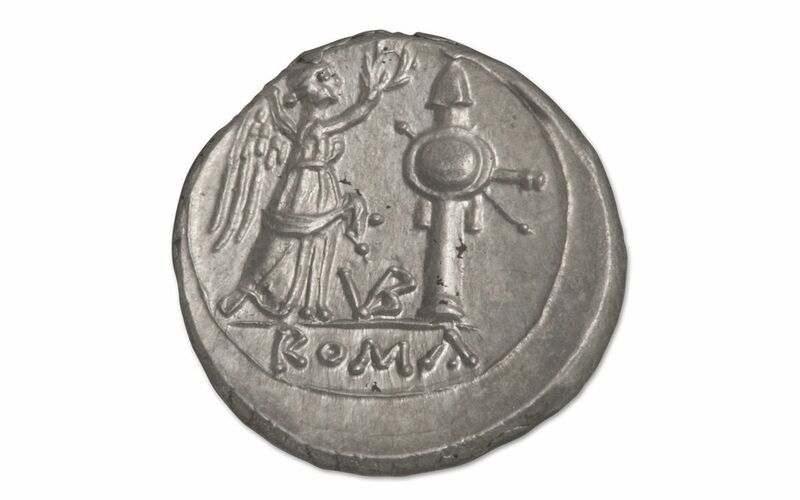 The First Major Silver Coin of Ancient Rome! 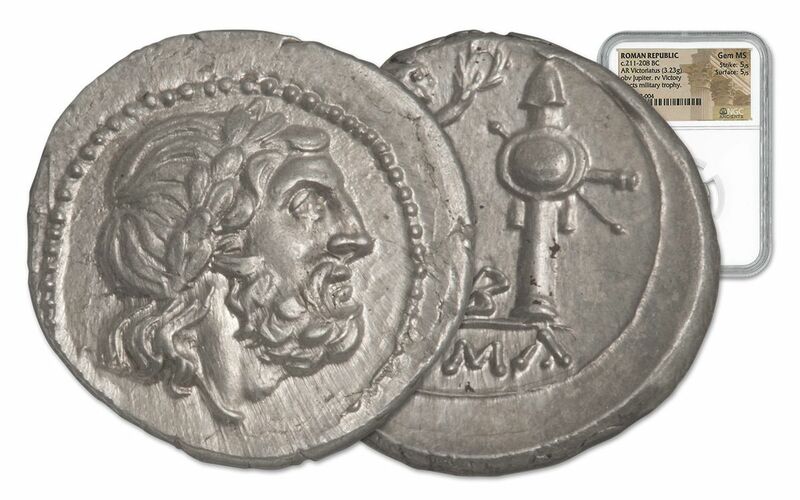 Until 225 BC, silver coins were rare in Ancient Rome, which preferred using large bronze coins for commerce. But when their army came into conflict with the armies of Hannibal, the Romans needed smaller coins -- and lots of them. 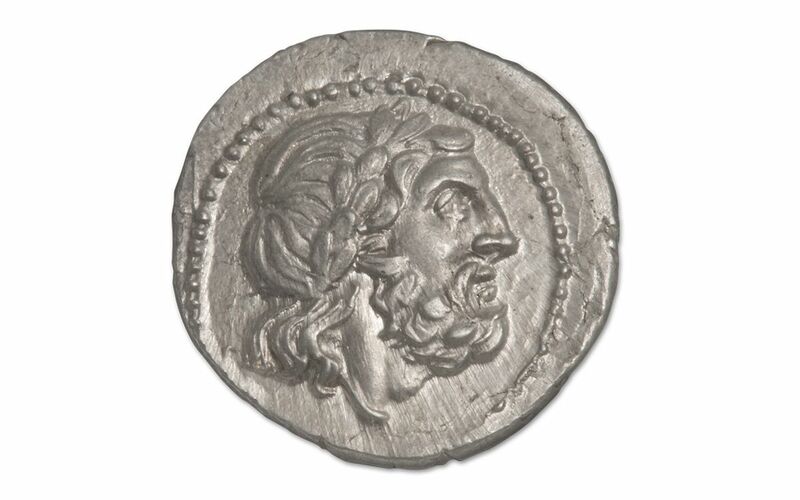 These silver Victoriatus coins were minted in order to pay for soldiers and equipment from outside the empire -- but they may also have had another purpose: raising morale among the troops and confidence among their allies. The coin's design features Winged Victory crowning a military trophy -- a possible foreshadowing of their eventual defeat over Hannibal. 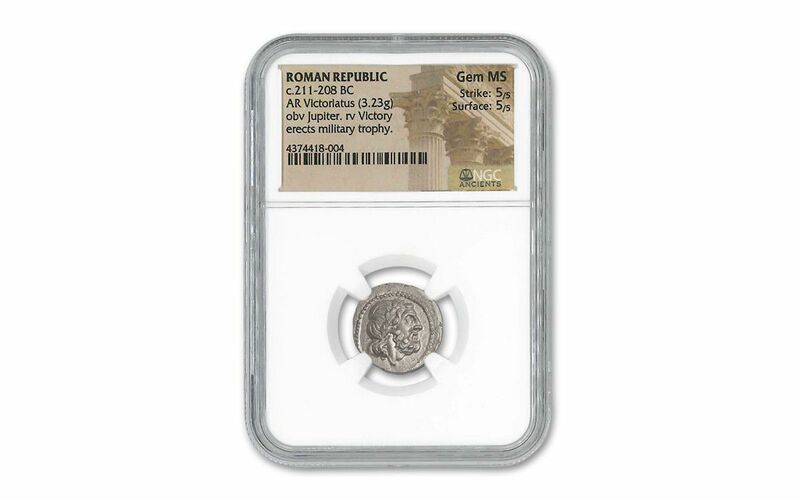 These Silver Victoriatus coins have survived in remarkable condition, grading as Gem Mint State (Gem MS) by Numismatic Guaranty Corporation (NGC). But to add one to your collection, you'd better act fast -- supplies are extremely limited!